What does it mean to be 'Powered by W3'? The 'Powered by W3' logo is a symbol for organiztions who want to leverage W3's brand to show that they are SERIOUS about providing their customers with the best online experience to transact business over the Internet. What's the point of having this program? 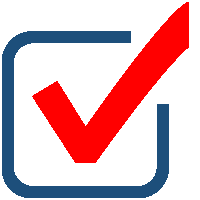 The 'Powered by W3' logo enables Subscribers to quickly & easily demonstrate that their Business is supported by today's most scalable eBusiness Platform and that it can connect with ANY XML, API or stand-alone application to make it EASIER on suppliers and customers to do business with them. Being 'Powered by W3' will quickly become your NEW found competitive advantage by earning MORE support from both your customers and suppliers towards winning MORE business. For organizations that sell through channel partners, being ‘Powered by W3’ means MAKING it EASIER on channel partners to promote, market and sell your brand more effectively and efficiently via the cloud. 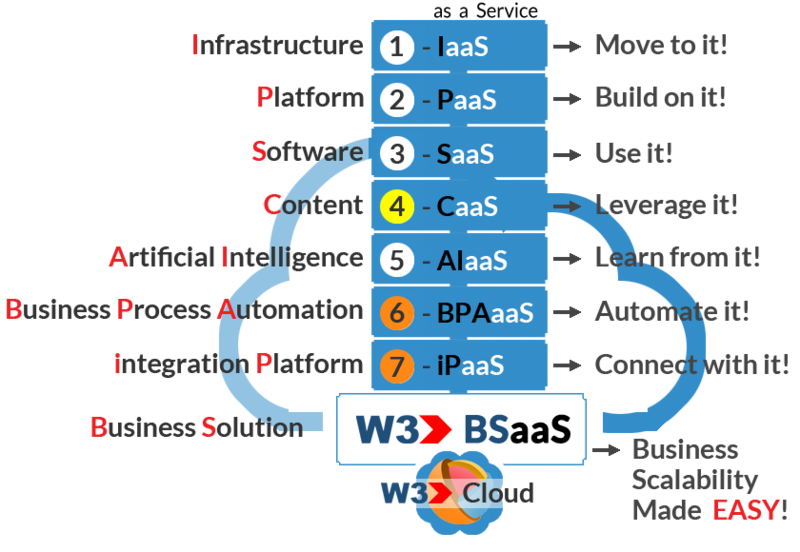 Vendors can get started for FREE by launching their own W3 CaaS App to see how W3 can quickly and easily help you grow your business. 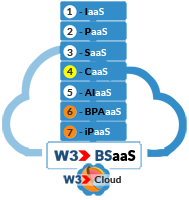 For Resellers, being 'Powered by W3’ means offering customers an EASIER way of doing business via the Cloud. All a reseller has to do is get a W3 iConnect eCommerce App subscription and select their plug-in catalogs. Resellers who make it EASIER on customers to do business with them, generate more sales than resellers who do not. For Consumers, seeing 'Powered by W3’ immediately gives them the confidence that your organization is providing them with the EASIEST, FASTEST and BEST way to transact business via the cloud. With a single click, customers know that being 'Powered by W3' means immediate and EASY access to all their business critical information 24/7/365.